Previously, we introduced some simple project management tips that we also apply to every project we work on here at Granite Companies. 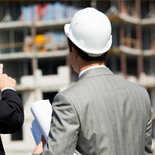 As a risk mitigation company specializing in construction loans, we know how important it is to manage a project appropriately from start to finish in order to see it succeed. Many different project management tools allow for those involved on a project to properly mitigate risk through the life cycle. Along with understanding the project details and using excellent communication techniques, check out these additional tips. This may sound silly coming from a company that specializes in risk mitigation, but you’d be surprised how many individuals will let risks creep up on them without taking any corrective action. Mitigating risks involves understanding the many different things that can go wrong and choosing the best course of action to avoid them. After the details of a project are fully defined, it’s important to decide on the critical stages of the project that must be reached on time. 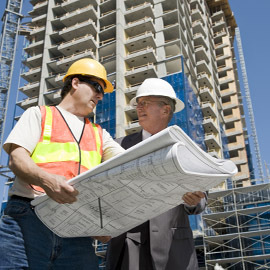 These stages for a construction loan and production may be when draw inspections occur or when subcontractors finish various sections of the project. Documentation is the cornerstone for many projects. Having proper documentation at the beginning of a construction loan that clearly lays out the plan, all the way to the end when you can reconcile the account and provide final reports. This allows for conflicts to be averted. Granite Companies provides many services in order to help simplify the documentation process including full draw-by-draw reporting. 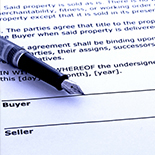 At Granite Companies, we pride ourselves at being the best in the industry at mitigating risk for construction loans. Contact us today for more information!